Justin Holland at the links below. 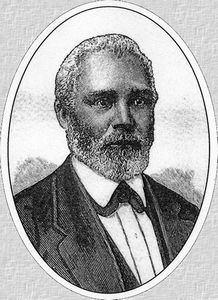 Justin Holland was born to free black parents in Norfolk County, Virginia on 26 July 1819, the oldest or second oldest of farmer Exum Holland's three sons and five daughters.The family lived near other free blacks in a neighborhood which also included whites of moderate means who owned a few slave families, and whites without slaves. 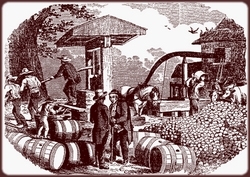 Tobacco had first been the principle crop in Norfolk County, however over-production, depressed profits,and tobacco's depletion of the soil had forced agricultural diversification; so the Hollands and their neighbors most likely grew corn, cotton, Irish potatoes, grass,or fruits and vegetables as cash crops on small farms. 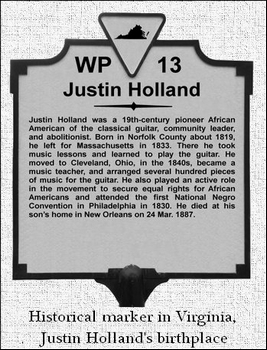 Justin Holland left Virginia for Massachusetts after his parents' deaths in 1833.Justin went to Boston and met Senor Mariano Perez and began the study of the guitar. Another of his music teachers was Simon Knable, a member of Ned Kendall's Brass Band who taught Holland the theory and the art of arranging. At this time Holland also undertook the study of flute with a Scotsman named Pollock. 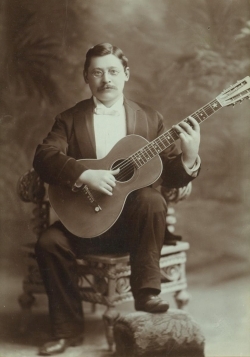 In 1841 he entered Oberlin College in Ohio for another two years of musical study. 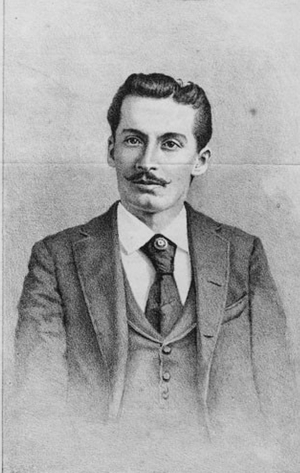 After some travel including a trip to Mexico he returned to Ohio, married and settled in Cleveland. 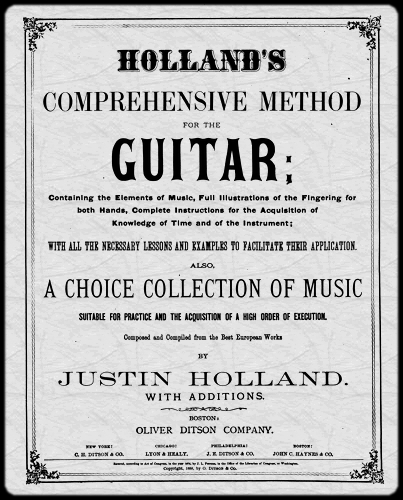 Holland's Method, published in 1876, stands as one of the finest methods for the guitar instruction published in America in the 19th century. 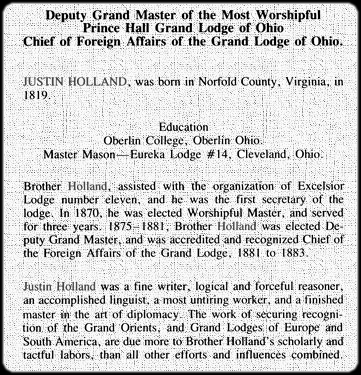 Justin Holland was also a leader in the work to establish an accepted Masonic lodge for black Americans. 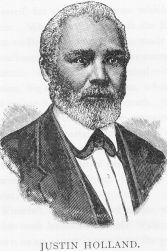 Holland was also directly involved with the black activists of his time. We have prepared the Justin Holland sheet music as 3 collections of PDF files, containing scans of the original sheet music. The first collection, instrumental guitar pieces by Justin Holland is downloaded as a "zip file" containing PDF files of all pieces. Zip files can be opened and extracted on almost all systems. 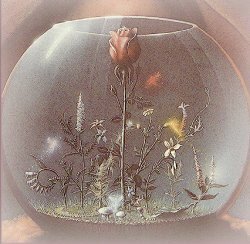 The new second collection, the Justin Holland Songbook, songs for voice and guitar, is a single PDF file. 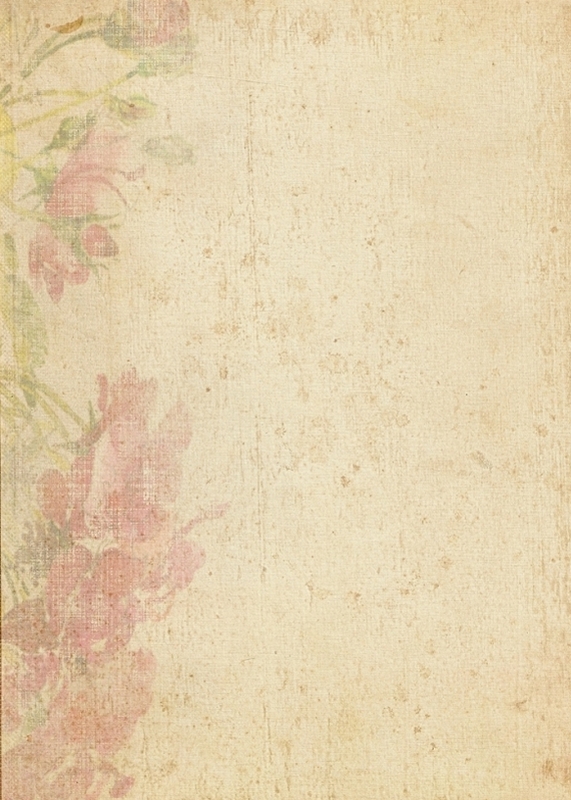 All of these PDF files can be easily printed on any standard printer, using standard sized paper. All of the scans of the original sheet music have been graphically transformed into black and white images for the easiest printing. 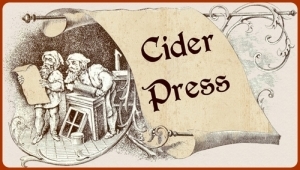 You can make a secure payment using a credit-card or Paypal at the links below. After your payment is processed you will be immediately sent an email with the download link. Scans of the complete Method, sections 1, 2 & 3 for the guitar and "An Andante" downloadable in PDF format and prepared for the easiest printing on standard sized paper.